A strong thermoplastic for functional prototyping and final parts. 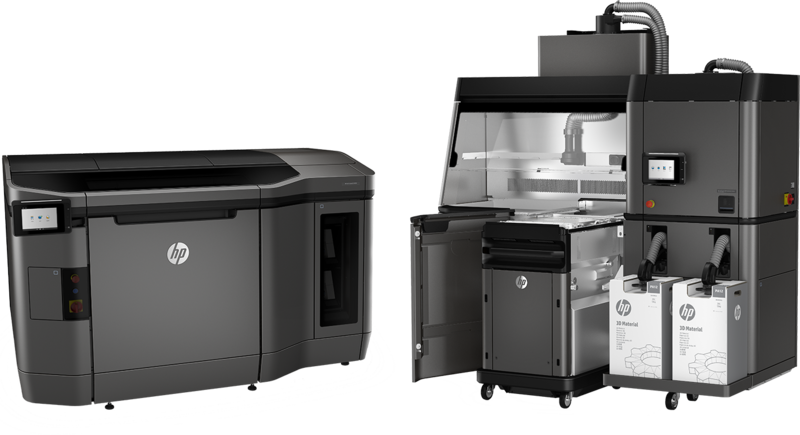 Optimized for HP’s Multi Jet Fusion platform to increase printer safety and deliver truly functional parts. Produce high-density parts, with balanced property profiles. Excellent chemical resistance to oils, greases, aliphatic hydrocarbons and alkalies. Optimal for post finishing processes.